I love trying out new shampoos and conditioners, especially ones that are meant to be used together as part of a brand/range. For my last few washes I have been using the Nanokeratin System Invigorating Shampoo and Hydrating Condition* and as a duo they have made my hair irresistible. 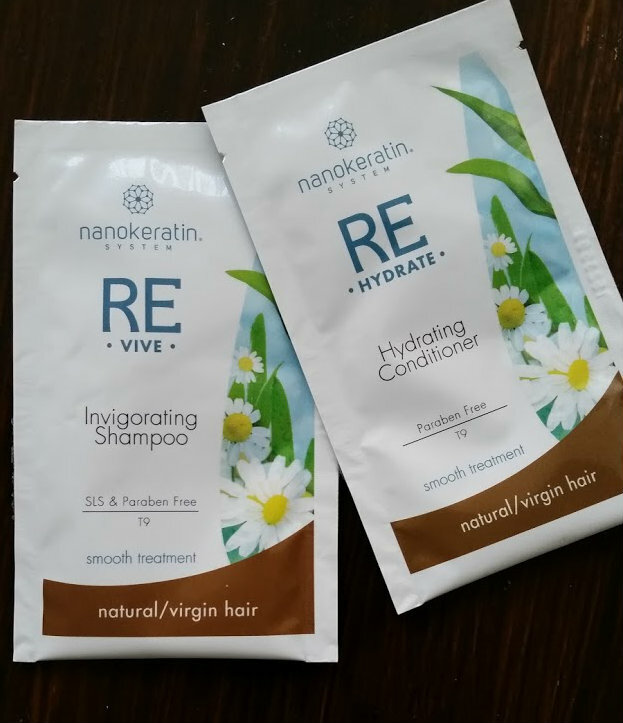 REVIVE Invigorating Shampoo - Each of the Revive Products are specially formulated to target different hair types and mine is best described as 'natural/virgin' as there has nothing been done to it not even hair dye. I like to look after it and keep the natural black colour that I am very lucky to have. The shampoo lathers up really well and even this small sample was more than enough for my thick hair, so I can only imagine how long a full sized bottle would last me. I love the smell of this shampoo its fresh and very awakening for the morning. 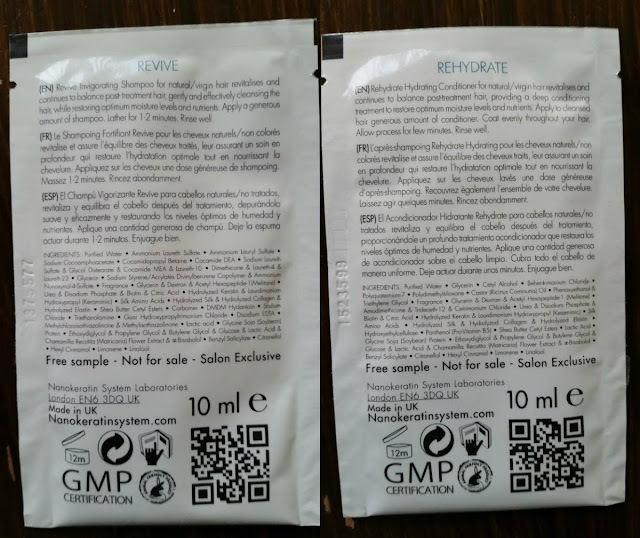 REVIVE Hydrating Conditioner - I never have been a fan on conditioner as I always had this thought of it making my hair greasier quicker. But I soon realised that it was the type that was wrong. I need to use hydrating ones, the ones that balances out my hair and gives it deep cleanse. The Revive one restores my hair back to normality after stripping it of everything through shampoo and then leaves it feeling silky and soft. Using both of these it made me feel like I was in a hair advert, swish swoosh!